You can either book direct with the agency of your choice or use the comparison engine to find the best deal for you. You will then instantly compare rates, vehicles and suppliers. The booking process is quick, secure and easy with everything up front and no hidden charges, fees or surprises. So either looking for a convertible for a romantic week-end, a minivan, a jeep... you will find it on this website. 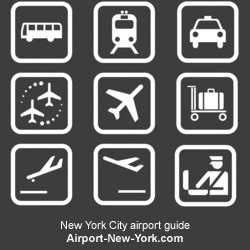 Please select the airport where you plan to hire a car : Kennedy, Newark, Laguardia. 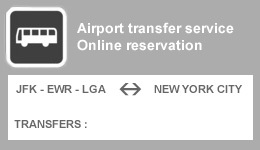 Great news for travelers arriving at one airport and departing from another : You can take advantage of our flexible One Way Car rental in NYC. All you need is a credit card and a current driver’s license.